Season 13 is here on Xbox One and Playstation 4, and it’s packed with exciting new content for everyone! 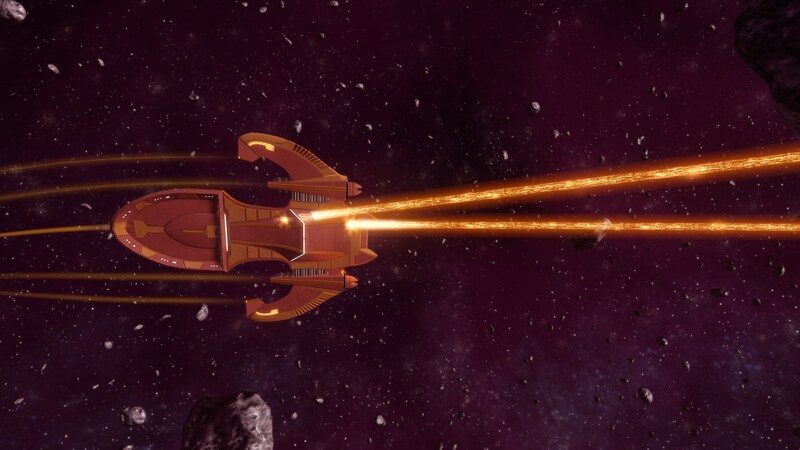 Earlier in the year, the Tzenkethi were revealed, and they are making more dangerous plays in the Alpha Quadrant as they devastate planets, seemingly at random. The Alliance needs to continue to explore the space surrounding the Tzenkethi advance to try and determine a pattern to their attacks. With our new featured episode “Mirrors and Smoke ,” captains will work with the Lukari as they explore a mysterious nebula and discover the secrets within. The mystery of the Tzenkethi continues in Season 13 while new mysteries of the Lukari are discovered! On top of this amazing story line, the new Wargame queues will offer players a brand new type of competitive PvE gameplay. Two teams of five players will compete against each other in a gauntlet filled with minigame challenges and enemy NPCs as they race to be the first team to complete all of their challenges. In order to maintain a competitive landscape, we’ve instituted a new Player Performance System that will take player gear and ability into account in order to keep captains matched with captains of similar skills. These types of gameplay and matchmaking improvements are completely unique in the history of STO, and I can’t wait for the community to get their hands on it. We are also offering some brand new reputation rewards to go with our new Wargame queues, featuring - for the first time - class-specific gear for space. Each of these three sets are themed towards different aspects of the game from offensive capability, to survivability, to general support, and they can all be mixed and matched to create the custom set of gear that fits your style of play best. Of course, a reputation wouldn’t be complete without a new ground armor set, and we are offering three visual styles based on our three factions. Each of these armor sets can be customized with the others, so there are fantastic options for our players to individualize their look on the ground. In order to ensure our captains are always making good choices when equipping gear or selecting skills, we’ve completed a space rebalance for Season 13. In the same vein as the ground updates from earlier this year, the goal of the space balance changes is to normalize outliers on the top and bottom of the power curve without adjusting too much of the middle that is already working well. These changes were thoroughly tested and regularly iterated on with the help of all of our captains on the test shard, and we believe they will provide a more balanced and exciting experience for everyone. A single use XP boost that will take a Captain from level 50 to level 60. If you are over level 50, the XP boost will roll over into specialization points. 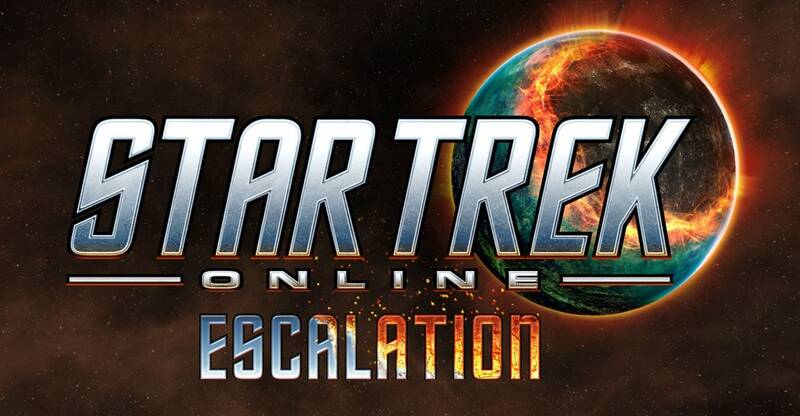 Season 13: Escalation has been a labor of love for the STO development team, and we’ve had a lot of fun playtesting everything that you’re getting today. With a continuation of our great Tzenkethi storyline, new types of gameplay, and some high quality, brand new rewards, there is definitely something for everyone in this update.